Mens trunks in classic BONDS style, our Everyday 3 pack Trunk is for the bloke who wants fuss free comfort he can count on. 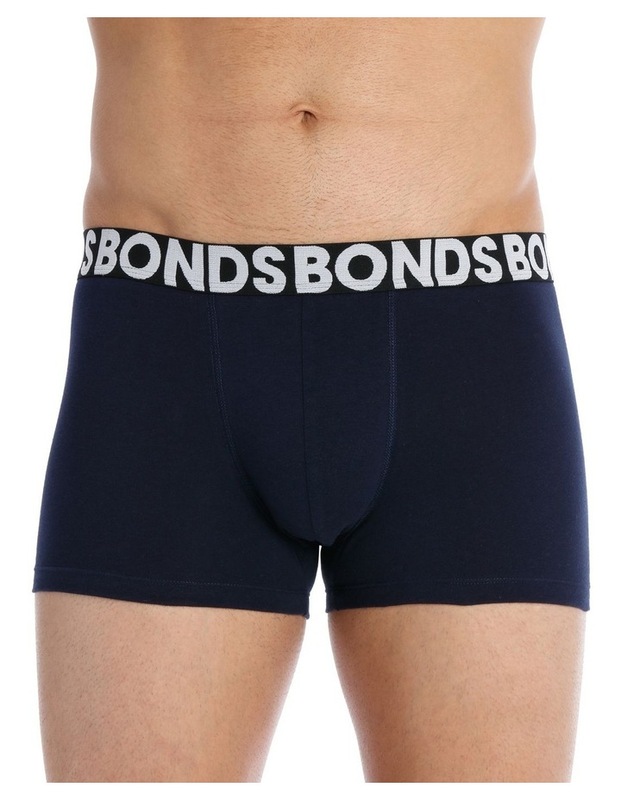 Mens everyday trunk made from comfy stretch cotton. No side seams. 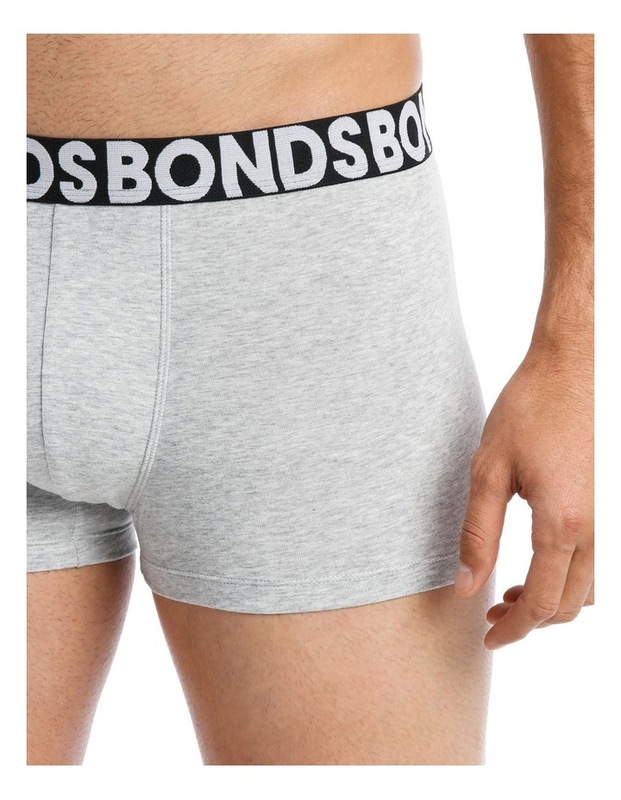 Soft BONDS branded elastic waist.